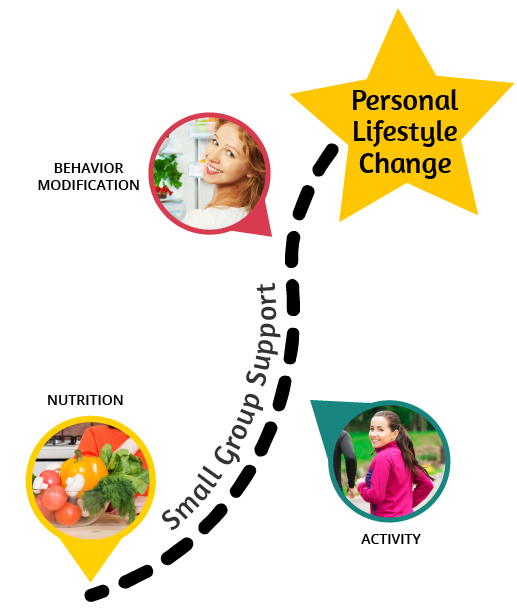 LifeSteps® LifeStyle Change Program is comprehensive, behaviorally-based and integrates current weight management research on nutrition, physical activity and group support. 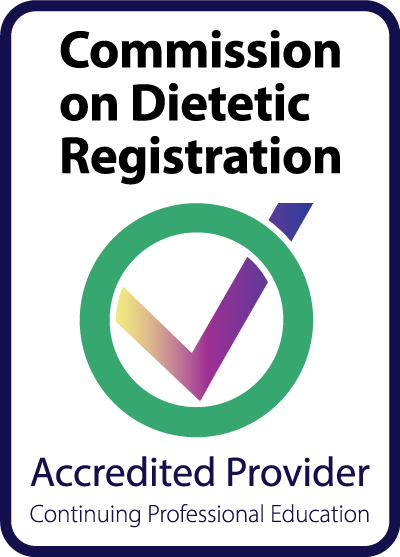 Not a diet; it’s a lifestyle transformation program. 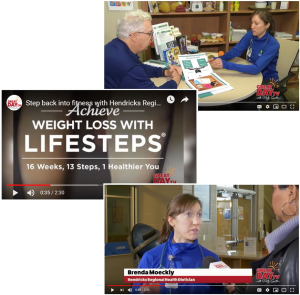 Those of us who have taught LifeSteps® know the program works! 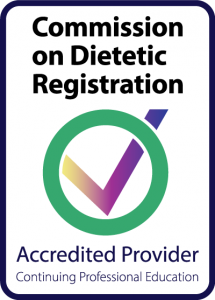 Our participants know the program works! 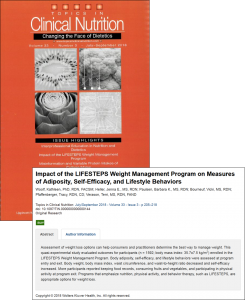 And now, we have newly published data that shows LifeSteps® works! 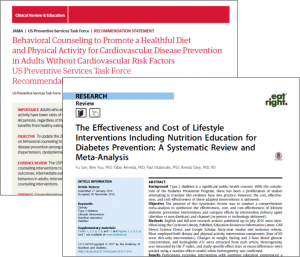 The study was published in the July/September 2018 Topics in Clinical Nutrition: “Impact of the LIFESTEPS … Read More about Show Us the Data!